Hi guys! Quite a manic week this week so I didn’t get to post mid-week but I have loads coming up so I’ll try and post over the weekend. I just finished my first week interning at Oh My Love which was really cool, their clothes are actually amazing! I’ll probably do a little post about interning soon, if you’d like to know anything in general just hit me up! This is my third internship so hopefully I can give a little insight. So I picked this skirt up in Topshop the other day, I wasn’t sure if I loved it or hated it, I was drawn to the acid wash and I love pencil skirts so I decided it was love. 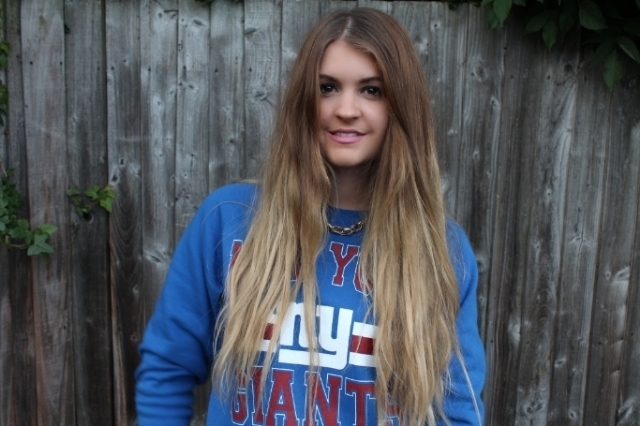 Kept it casual with one of my favourite jumpers and some Keds! 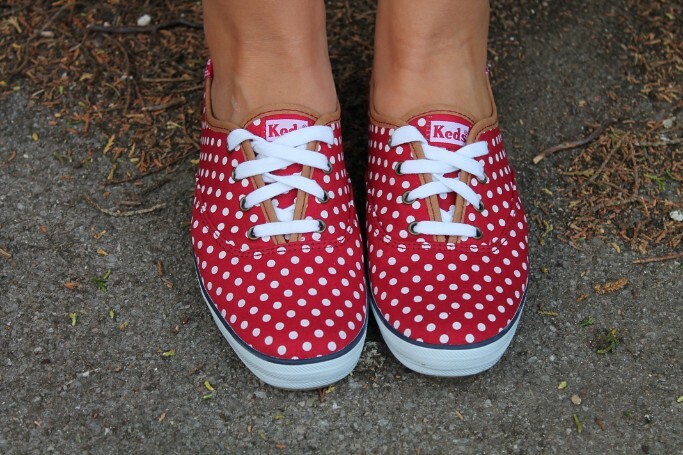 I always opt for Keds when I’m busy and out and about as they don’t rub my feet or hurt them like most shoes seem to. If you fancy yourself a pair head over to Schuh! I hope everyone has a lovely weekend, shock – it’s raining already! 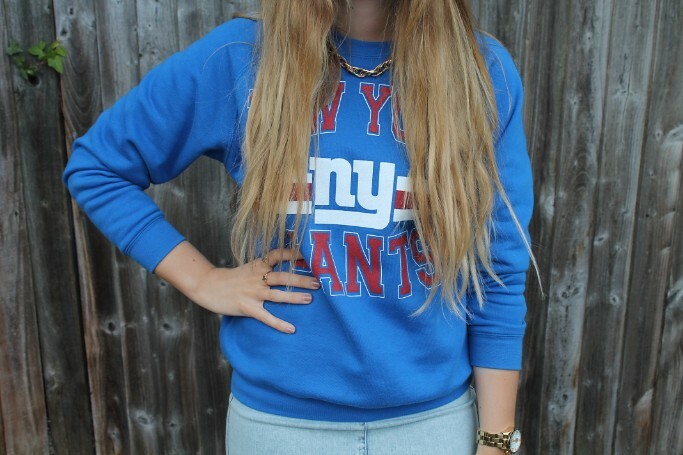 What do you think of this casual outfit?